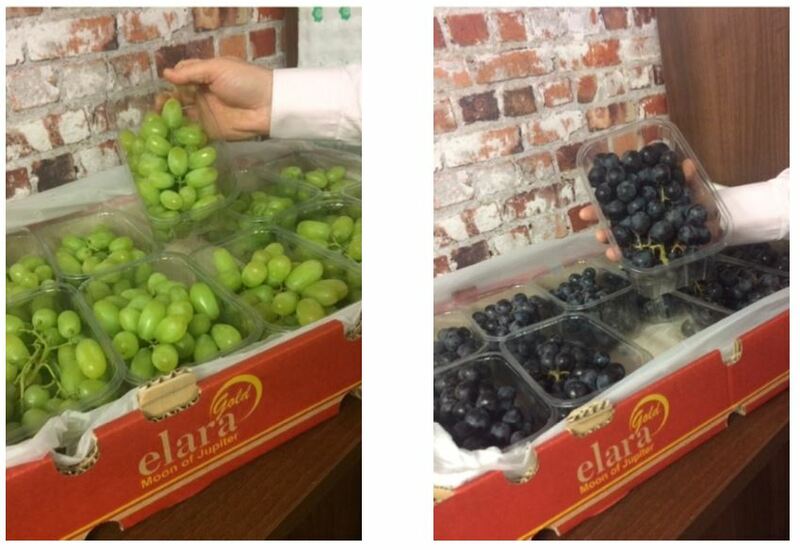 These two exciting new varieties hit UK soil last week and have been snapped up by retailers eager to share the benefits of the grapes unique selling points with their customers. The extended shelf life and fantastic flavour of both varieties means the consumer gets a better grape that lasts for longer. 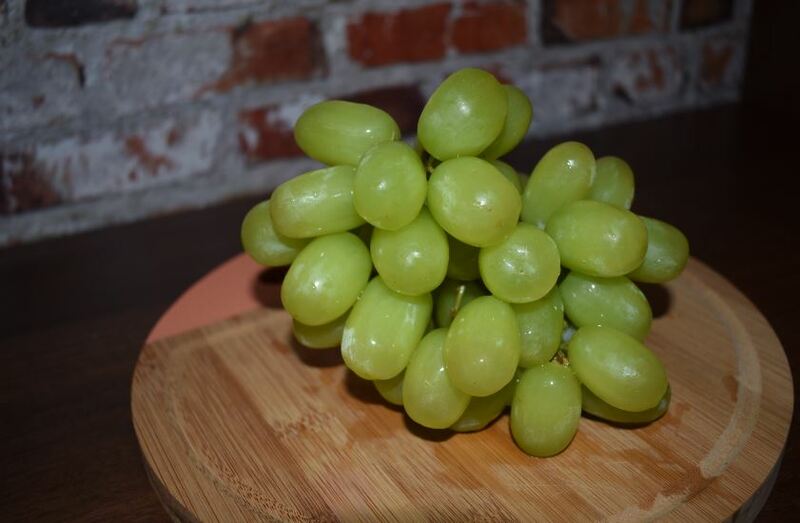 After trialling the ARRA varieties in India with great success, it was only this month we announced Grapa Varieties awarded Jupiter Group the exclusive production and marketing rights for ARRA variety table grapes in India. The white seedless ARRA 15 variety is a large berry available from Jupiter for ten out of 12 months of the year with the Indian season running from February to June. Taste panel respondents most commonly describe the ARRA 15 grape as “refreshing, sweet and juicy” (UK taste panel October 2018 with 457 respondents). The large black seedless Maylen® variety, which is associated with the Chilean Iniagrape-one cv variety, is available from Jupiter for nine out of 12 months of the year with our Indian crop covering April to July. This premium high quality product has a unique taste that’s particularly sweet and succulent. Mark concludes: “Maylen is a really unique berry with a fantastic incomparable taste. 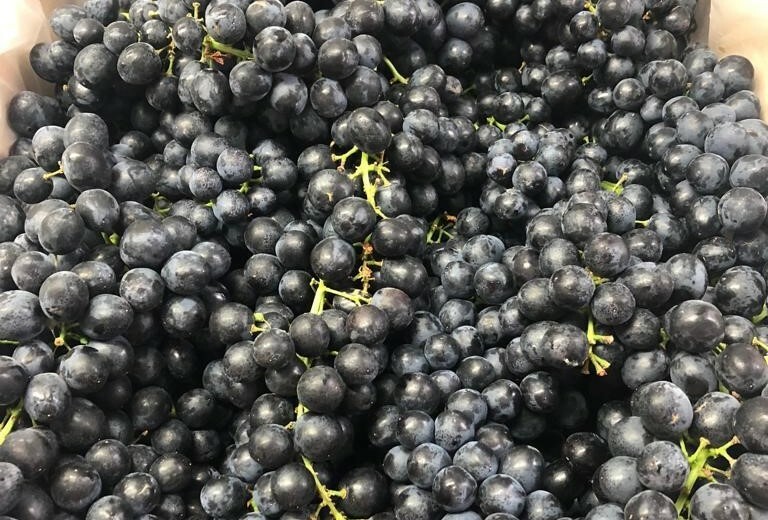 It is most definitely positioned for the premium market and I believe this variety can easily rival other high end black seedless table grape varieties like Sable, Midnight Beauty or Victoria. Want to know more about the Jupiter Group? Then here’s more on what kept us busy in 2018, our recent developments and national campaigns that we’re supporting. Based in the UK, Jupiter Group is a leader in the global fresh produce market. Ranked 22nd in the 2019 The Sunday Times International Track 200, Jupiter grows and supplies new varieties of grapes alongside a global supply of citrus, top fruit, stone fruit and kiwi. Follow the discussion on Twitter, LinkedIn, Facebook, Instagram and YouTube.